Overwhelmed? Feel like your home is always in a state of disaster that you can’t get a handle on? Need some guidance and a lot of grace? The HOMEKEEPING SOCIETY is the perfect place for you! 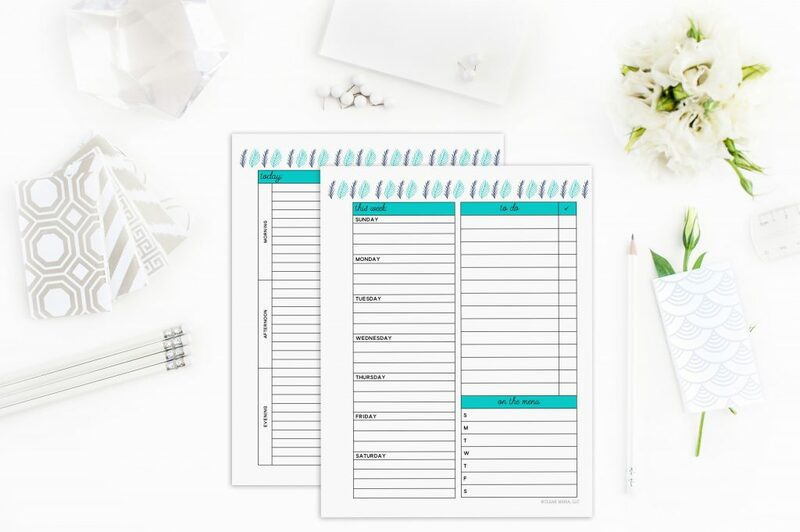 The Clean Mama HOMEKEEPING SOCIETY is a monthly essentials subscription to streamline, add order, and organization to your life. 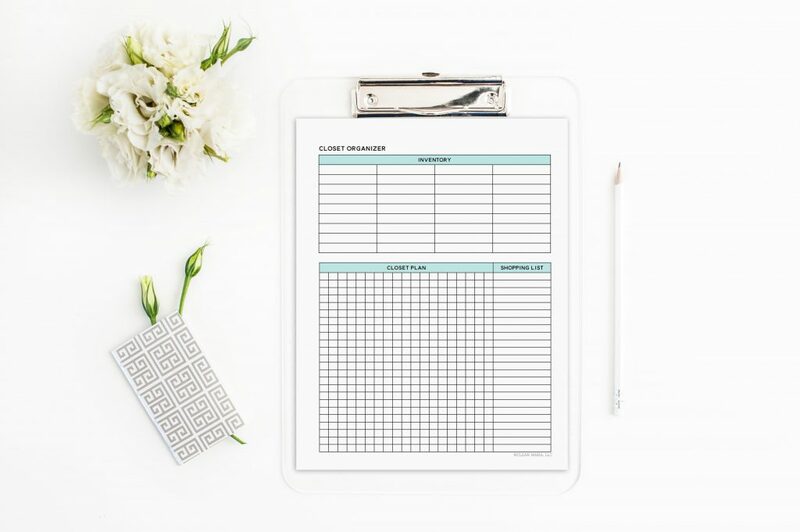 Every month, Becky from Clean Mama offers a virtual hand to hold and puts together the perfect simplified homekeeping guide for a busy life. 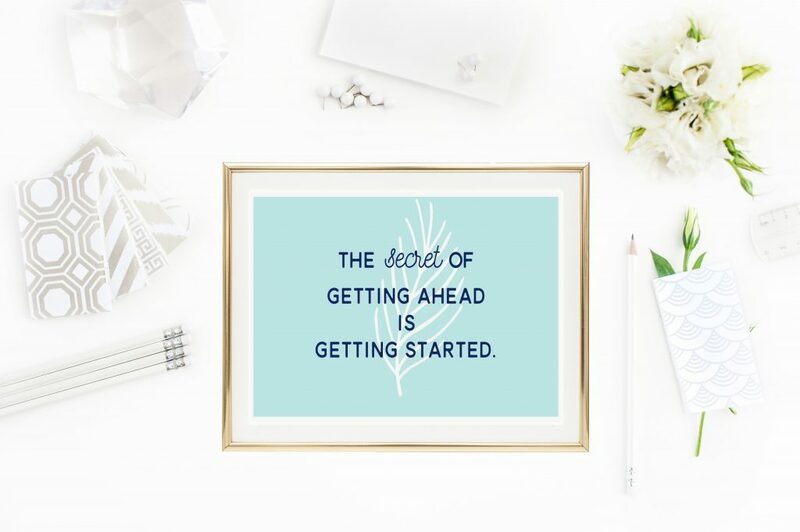 Clean Mama sends you encouragement for the inevitable daily tasks with a simple, straightforward approach that works for ANY situation because it’s flexible and has grace built in. You’ll love the guidance and expert instruction that the HOMEKEEPING SOCIETY will provide and bring order into your chaos. PLEASE NOTE: Order a subscription ANYTIME! All new orders from the 1st of the month – the 20th of the month will be emailed and reminded to log in and download (DIGITAL VERSION) around the 22nd and the (PRINTED FOR YOU VERSION) will be sent via USPS on the 22nd or 23rd of that month. Any printed orders from the 20th of the month on will be added to the next month’s subscription list. This is a no-commitment subscription – cancel anytime on your download screen. 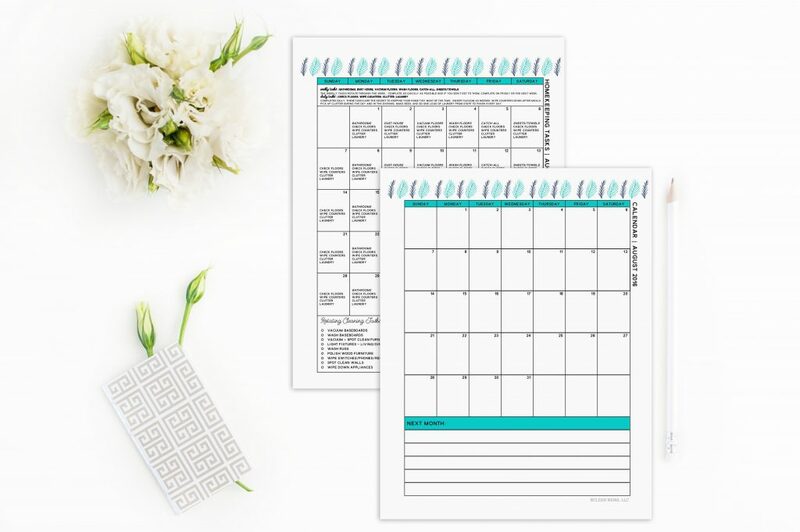 As a Homekeeping Society (monthly essentials) member you’ll receive the DIGITAL version of printables on the 22nd day of every month. 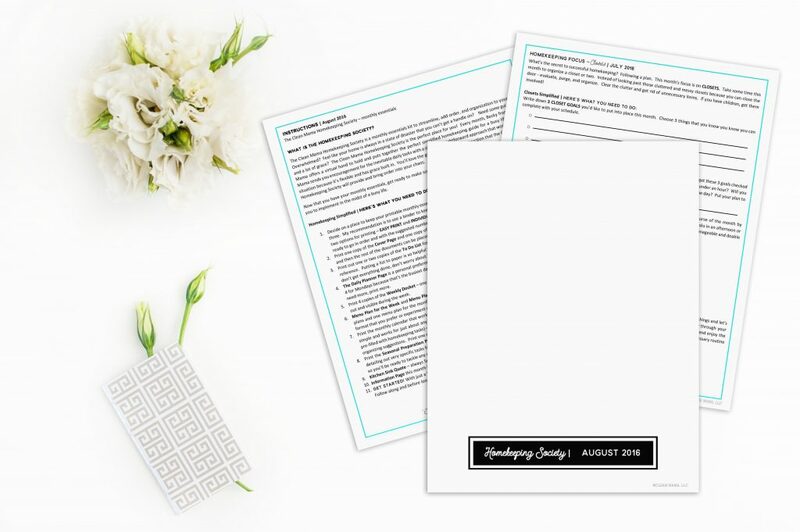 Simply download, follow the simple (included) instructions, print, and get ready to start enjoying the art of homekeeping. All orders ship on the 22nd or 23rd of each month to the US only. Sign up after the 20th and you’ll get the next month’s (and each subsequent month’s) subscription. The PRINTED FOR YOU version is printed professionally on smooth, bright white laser paper in color and placed in a clear cellophane envelope and shipped in a cardboard envelope with cardstock to protect from any damage during shipping. WEEKLY DOCKET – Use the weekly docket to see your whole week and schedule on a page. Includes phone calls, emails, appointments, and planning for the next week. ACCESS TO ALL PREVIOUS MONTHS OF HOMEKEEPING SOCIETY – over 200+ pages! Excited and want to share? Tag your pictures with #homekeepingsociety and I’ll feature my favorites!